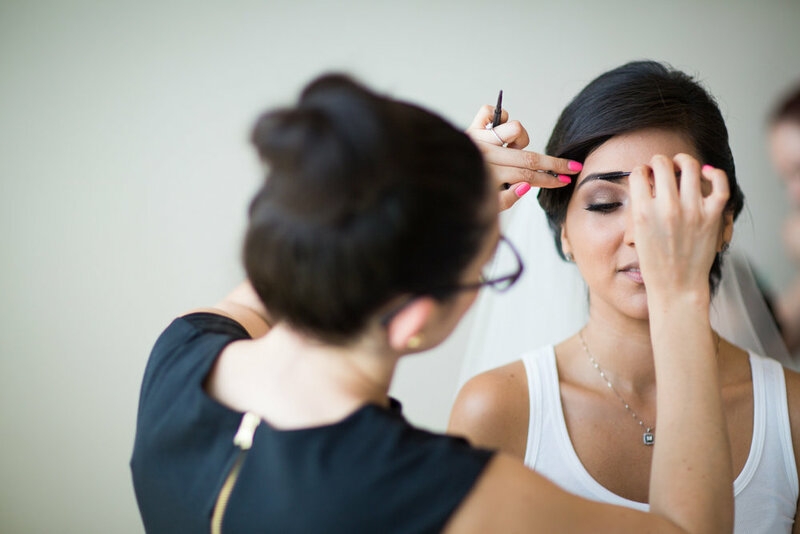 Andrea is a Professional Certified Make-up Artist with over 5 years experience in Bridal & Beauty Make-up. 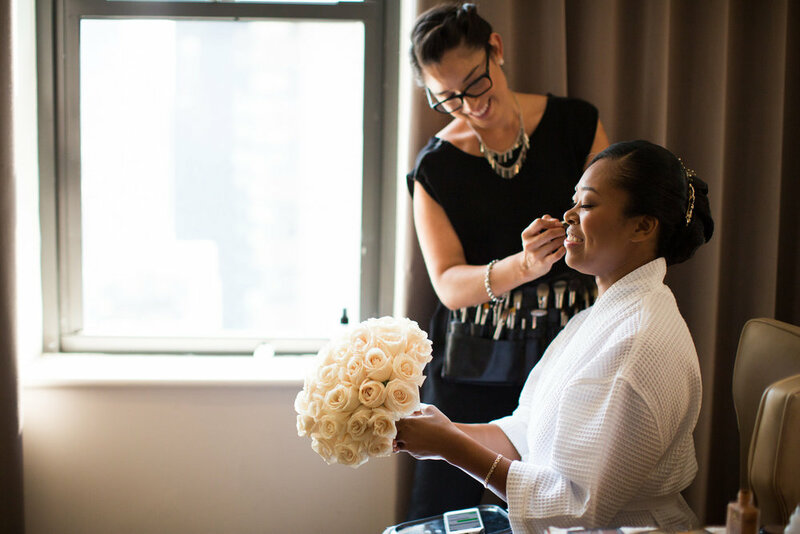 After graduating from the renowned Make-Up Designory School (MUD) in New York City, she became a full-time make-up artist and Product Specialist for MAC Cosmetics where she earned her certifications and experience with various skin types, products, and applications. 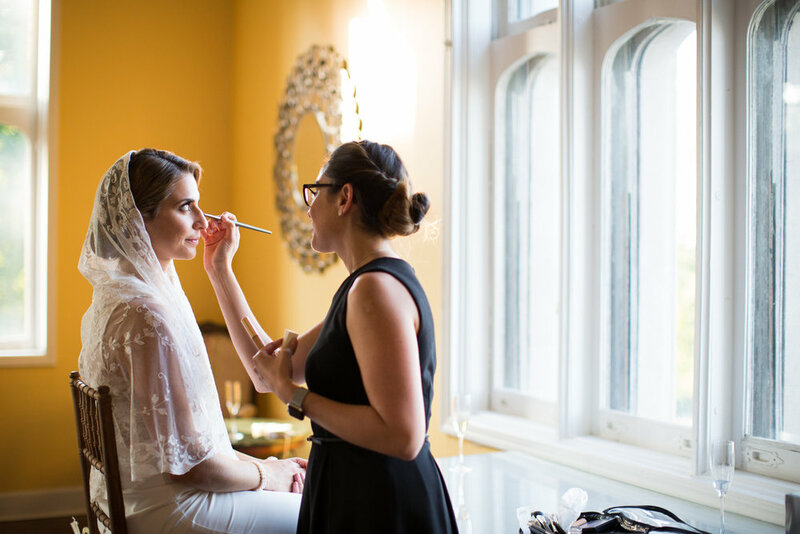 Currently she is a full-time Make-up Artist & Photographer which has given her the opportunity to work closely with numerous brides, bridal parties, and fashion models. 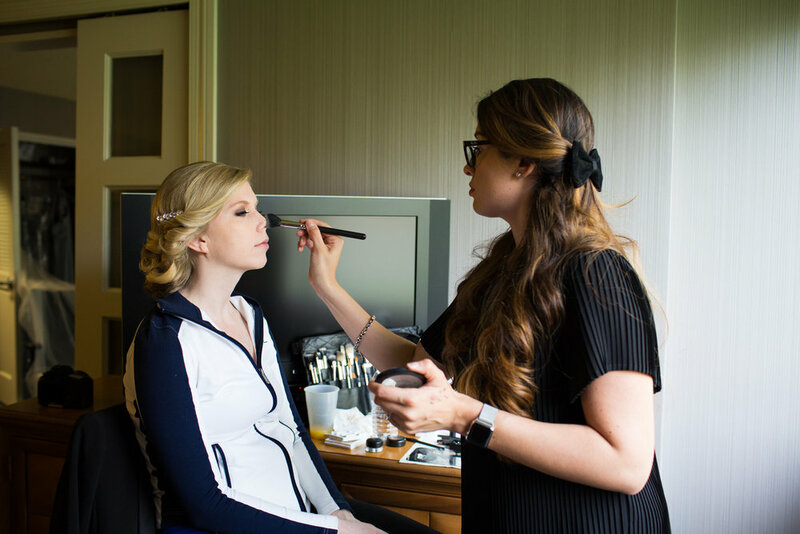 Her passion for makeup has also allowed her to teach one-on-one private sessions with various clients as well as private group workshops. 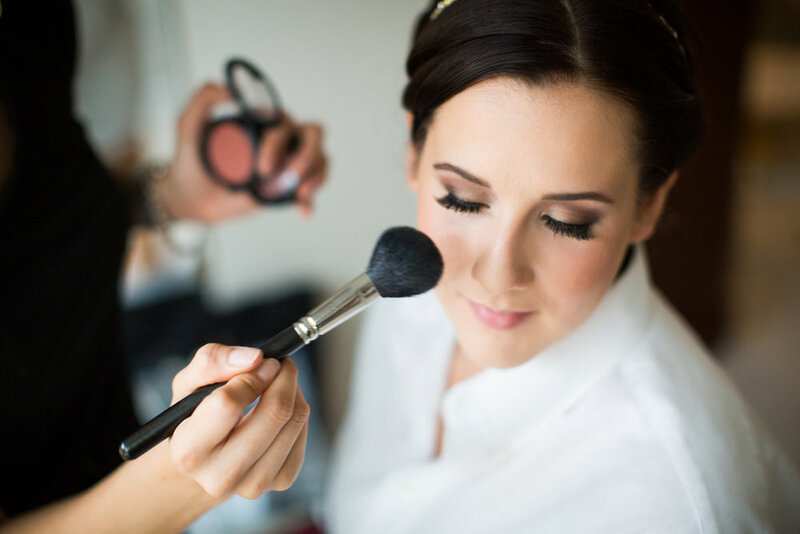 Her goal is to understand your skin and beauty needs as well as provide a beautiful and flawless make-up look for your special occasion. Thank you so much for visiting and considering to have your makeover by Andrea. 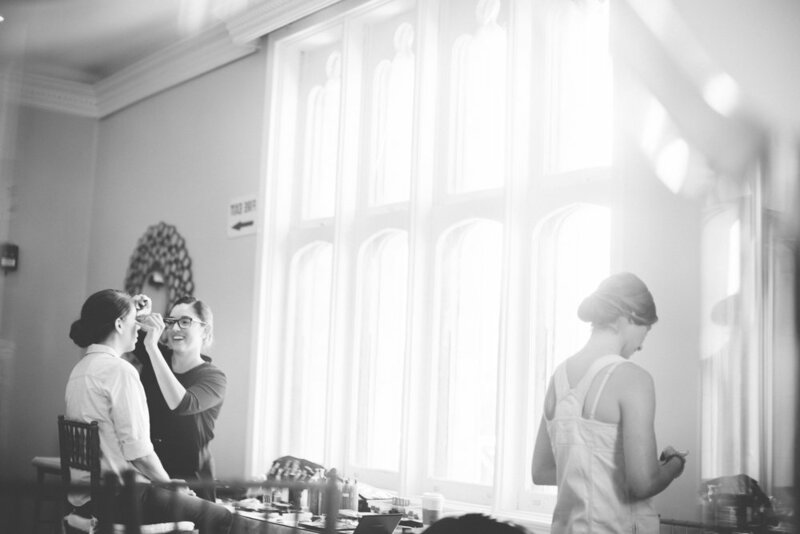 We are really excited to meet with you and learn more about your special day. 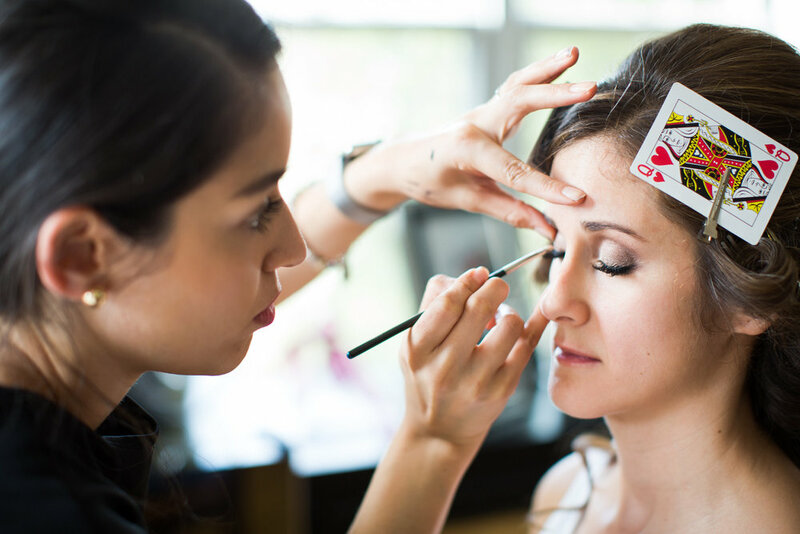 Makeup Services for you and your party on your special day. 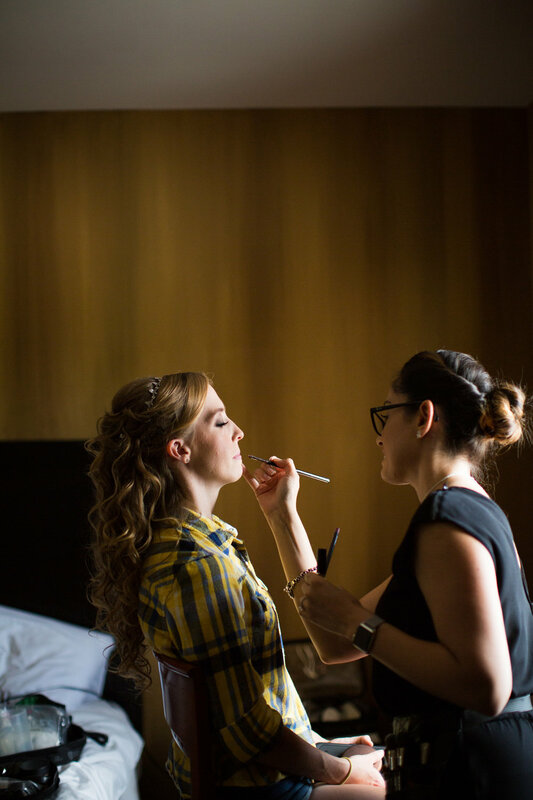 All Airbrush makeup and traditional makeup applications include false eyelashes. 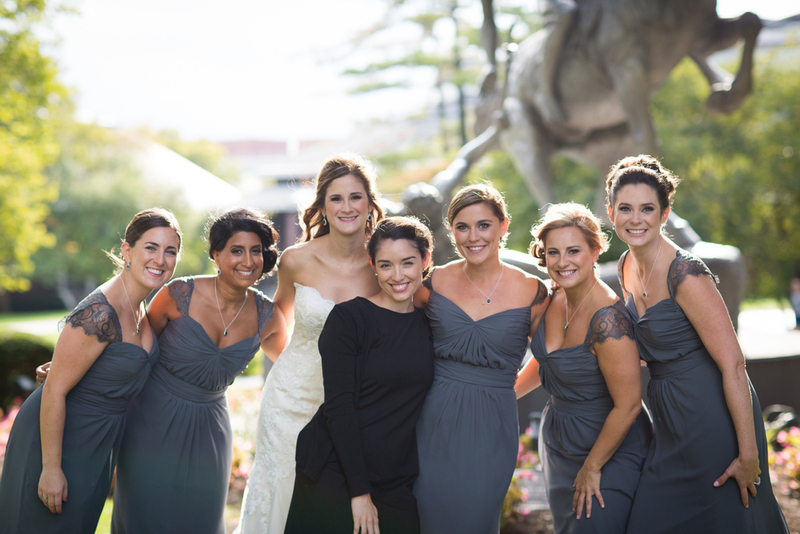 Group Rates are available when 3 or more of your bridesmaids, moms or anyone else from your bridal party would like traditional or airbrush makeup application. Strip false Eyelashes are included in all group rate packages. 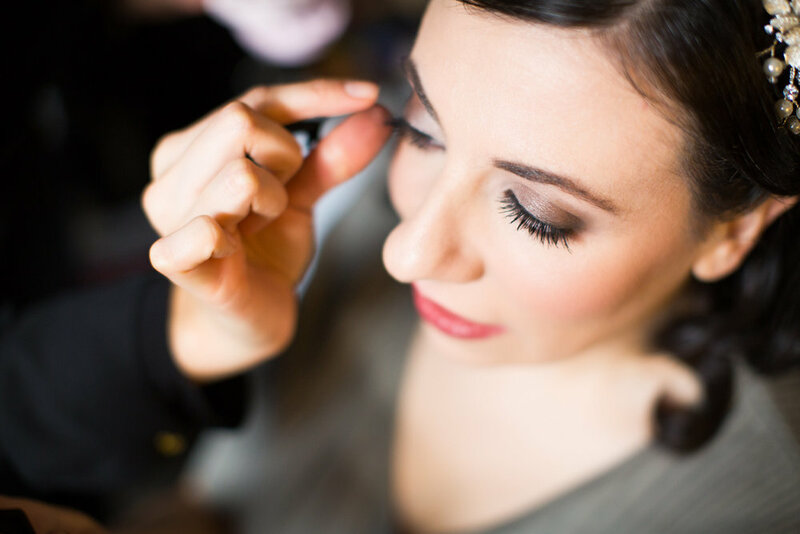 During our Makeup Trials, you will get to try up to 2 full looks with false lashes. 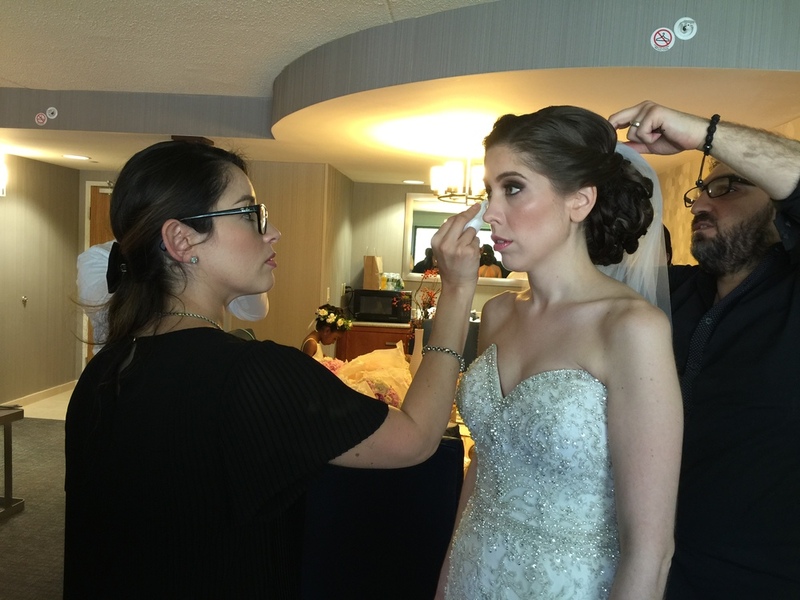 Andrea will help you find the right colors and the perfect look for your OCCASION. You will look fabulous so make plans! 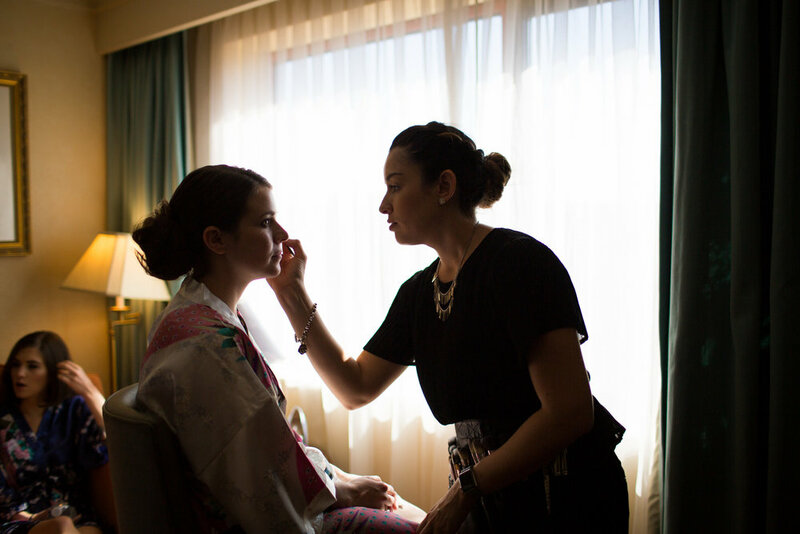 During our One-on-One makeup lessons you will learn how to apply your own makeup. 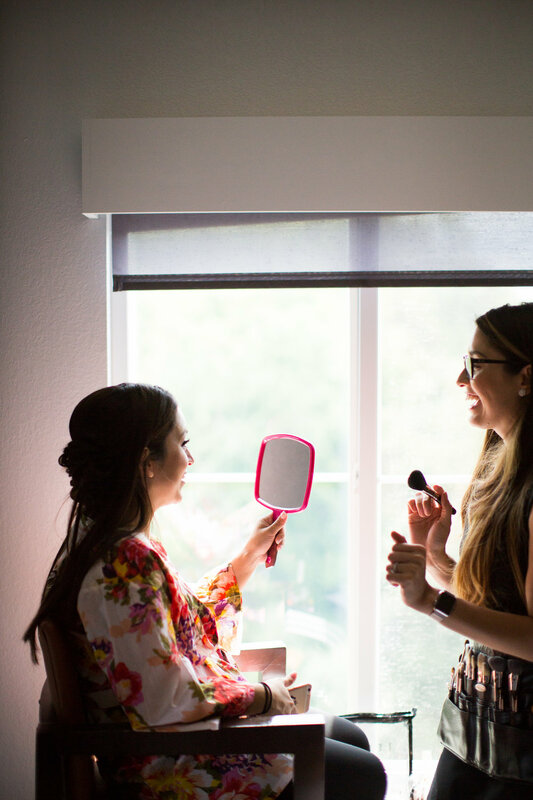 Andrea's goal is to teach you about the right Products and the right makeup applications for your skin. 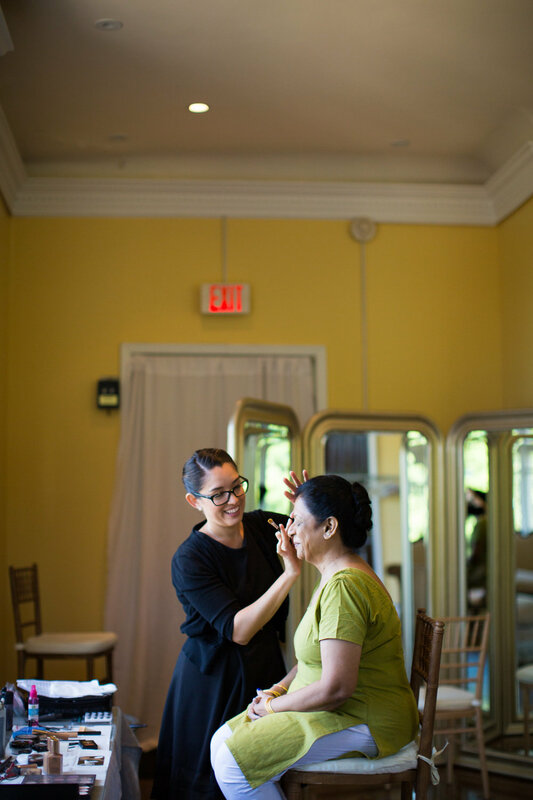 During a private lesson, we will go over your personal makeup kit to find out what works best for you. This class will help you achieve a perfect day and night look. Thank you so much for visiting my Make-up Website. 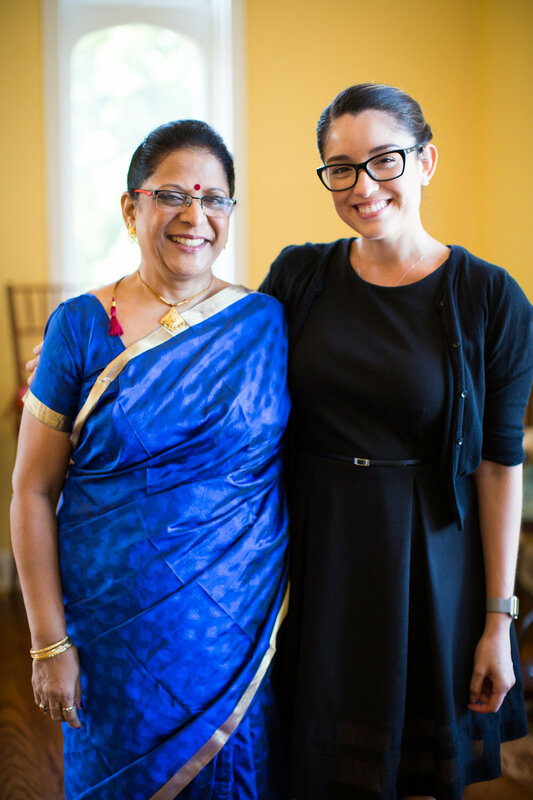 I am really excited to meet with you and learn more about your special day. Please fill out the form below to give us more information about your makeup & beauty needs.